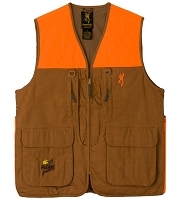 Be prepared with the NcStar Blaze Orange/Tan Hunting Vest. 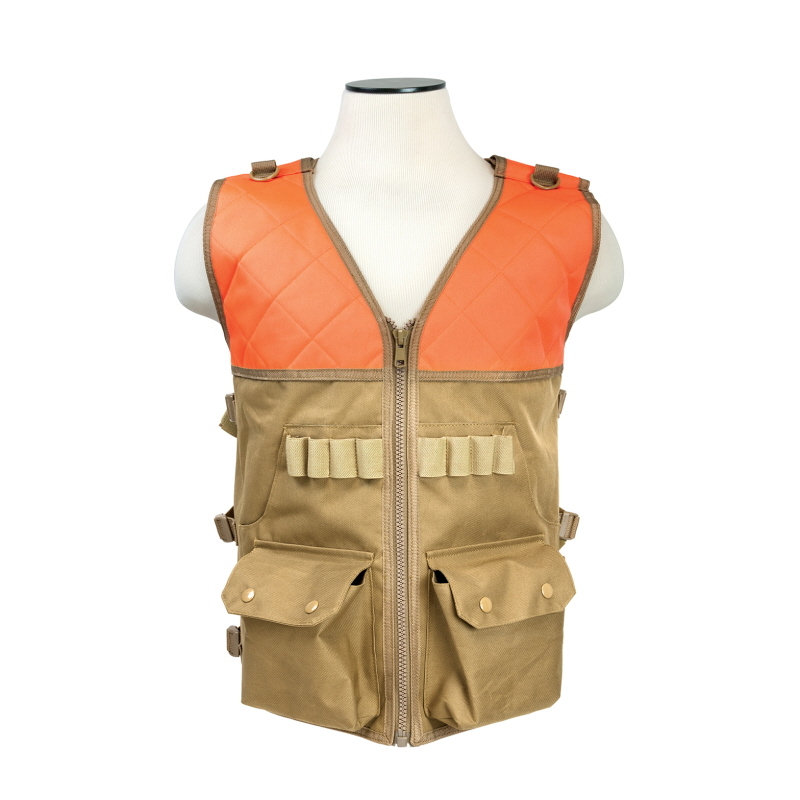 The construction on this Upland Hunters Vest is designed to be ultra durable and long lasting, thanks to tough PVC material. Two large main front pockets perfect for storing boxes of additional ammunition, even a full box of shells. Elastic shell loops allow you to have additional shells at your fingertips. 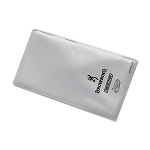 Dual quilted thin recoil pads on each shoulder will keep your shoulder free of bruising and fatigue, allowing you to shoot longer and stronger. 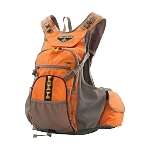 Fully adjustable shoulders and side cinch straps allow you to customize the fit. Deep rear game bag. One Size Fits Most.